Enhanced Operator Efficiency — ensures that the equipment operates at peak performance levels. Prevents Costly Downtime — anticipating and preventing future problems before they occur helps avoid downtime and dissatisfied cuCuts Maintenance Costs — catches minor equipment problems before they have a chance to become major ones. If any necessary repairs are discovered, they can often be performed on the spot, saving you the travel charges of an additional service call. Guarantees Proper Maintenance — scheduling normal required preventive maintenance tasks gives you peace of mind in knowing that they will not be overlooked or postponed, but carried out by experts. Check overall hardware and housing. Descaling and internal cleaning of the GumBuster Machine are necessary. Under our service and maintenance contract, GumBusters will use GumBuster Descent to dissolve the calcium and mineral deposits that build up and clog the passages of your Gumcart. Descent improves the operating efficiency of your machine and should be performed every (200) two hundred hours. Run equipment to ensure it operates properly. Note: Preventive maintenance does not include the replacement of component parts or other normal service repairs or labor. With proper maintenance, your GumBuster machine can last for many years. 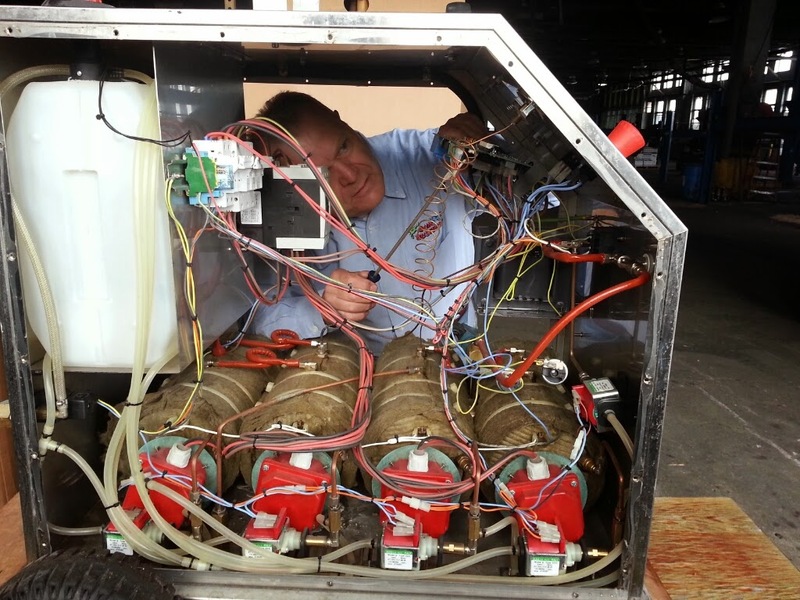 Our maintenance program is designed to minimize in service breakdowns and repair costs. 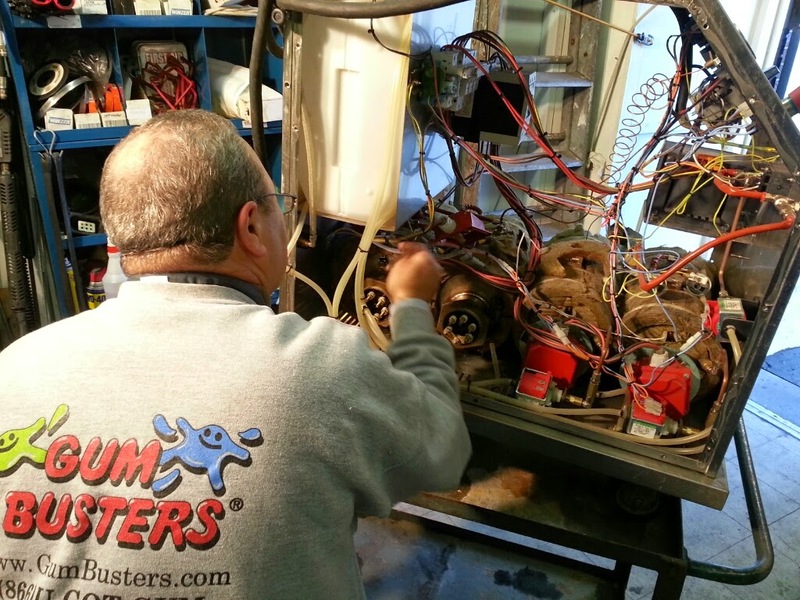 GumBusters of NY & NJ have years of experience in operating and maintaining the GumBuster equipment. 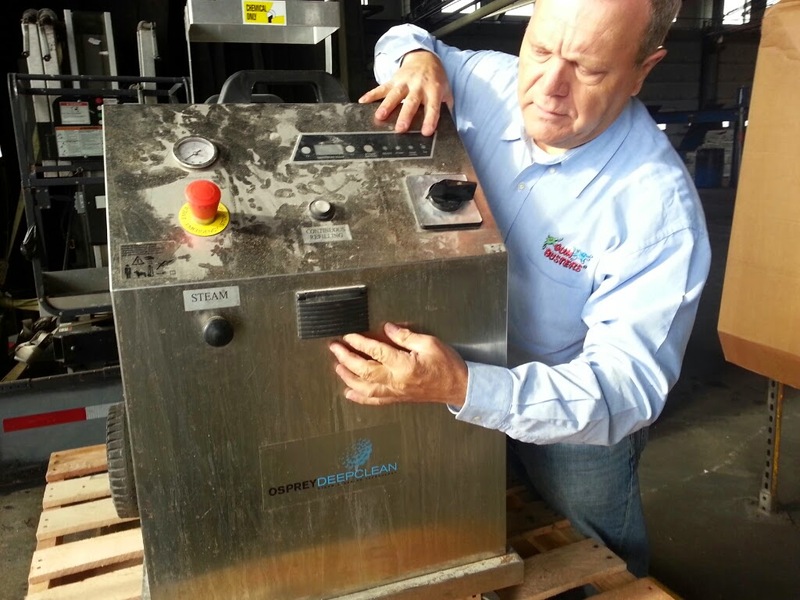 We have developed a top-rate preventive maintenance plan that keeps your GumBuster machine in excellent operating condition. A quality preventive maintenance plan is essential to providing fast and easy gum removal service. Our pro-active approach to preventive maintenance extends to scheduled repairs as well. If repairs are approved and when a part or unit is repaired, all related components are also examined and repaired or replaced as necessary. This ensures that failures and in-service breakdowns are minimized.